Elena and Gus treated their guests to a once-in-a-lifetime experience with a 5 day wedding celebration in Argos, Greece. 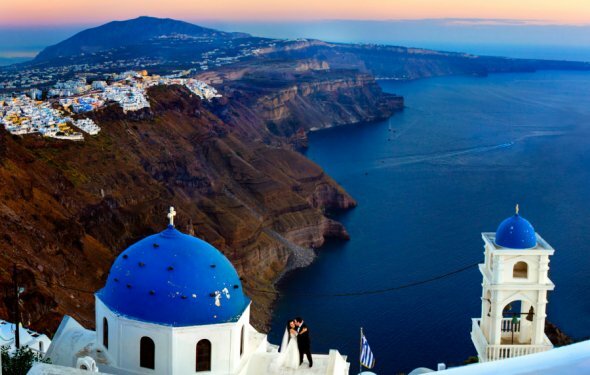 From enjoying delicious Greek cuisine, splashing in the sapphire blue sea, and experiencing cultural traditions including some seriously impressive dancing; their loved ones experienced a true Greek wedding full of grand emotion and beauty. Destination wedding photographer Adam Alex spent days with the couple and their guests and captured these intimate and romantic photos.